Growing up, my grandmother used to have all the family over for cook outs in the summers. We loved eating on her screened in porch and the burgers were always amazing with a nice slice of homegrown tomato. 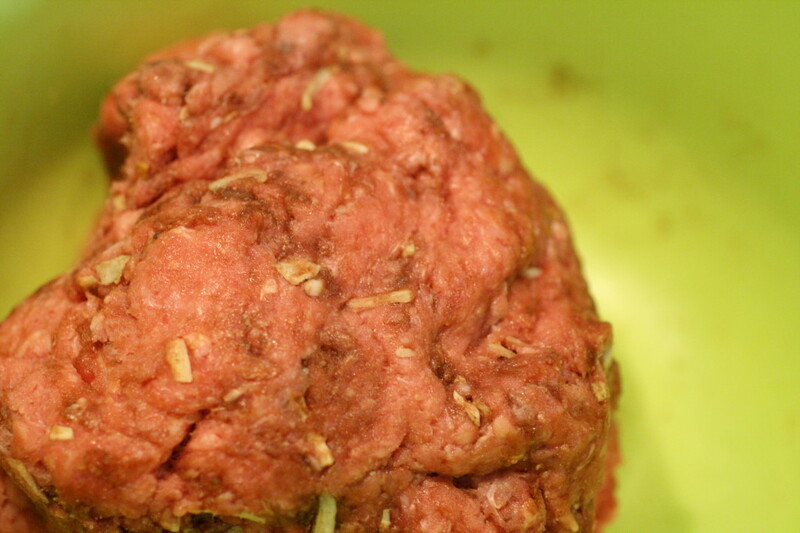 The simply amazing part of the hamburgers was an easy and well known ingredient that gave them a wonderful flavor – Lipton Onion Soup Mix in the burger meat! This is such an easy way to make burgers that a lot of people forget that simplicity with burgers can make them the best! With each pound of hamburger meat, I add in one envelope of Lipton Onion Soup Mix. Mix well with your hands – don’t be afraid to get in there and get the meat mixed well and hands are the best tools! 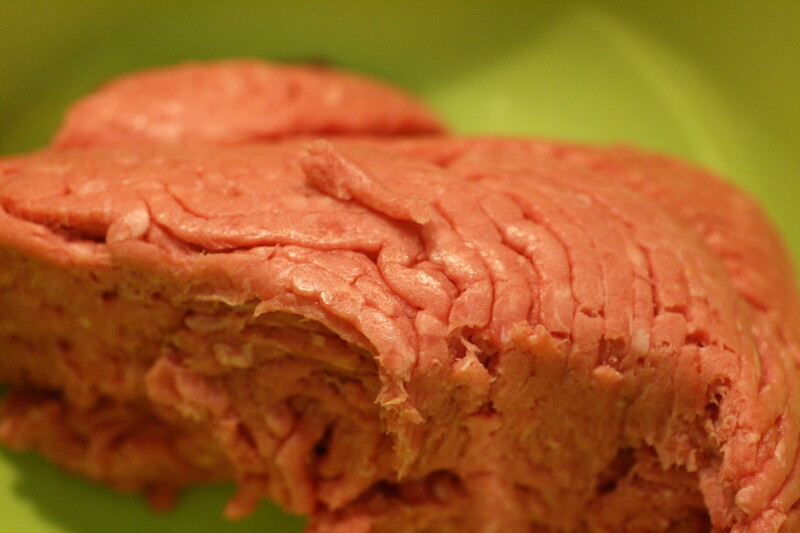 Another tip is to use meat that has some additional fat to it. I know we normally like to buy the leanest ground beef possible, 93% in most cases. However, for burgers this makes them to dry so I go with 80% or 85% lean ground beef. Once they are cooked, you can blot off some of the grease if you like. 1. Combine ground beef and onion soup mix until mixed well. 2. Pat out your burgers or form in a burger press. 3. Grill to desired doneness and enjoy! « What happened to care and compassion? We love home made burgers in our house, I like to know what’s in my burgers! One last comment, I know it’s good to get your hands stuck in there to the mix but that has to be one of the most horrible sensations! I do it ‘cos I know it works but can’t wait to wash my hands afterwards! Julie – it is a yucky feeling I know what you mean! I quickly wash my hands too! I hope this gives you some additional flavor in your burgers and thank you for stopping by! Those do look really good. I’ll have to try it as now it is hamburger grilling time! Thanks for linking up with the Bloggers Brags Pinterest Party. I have pinned your post to the Bloggers Brags Pinterest Board! 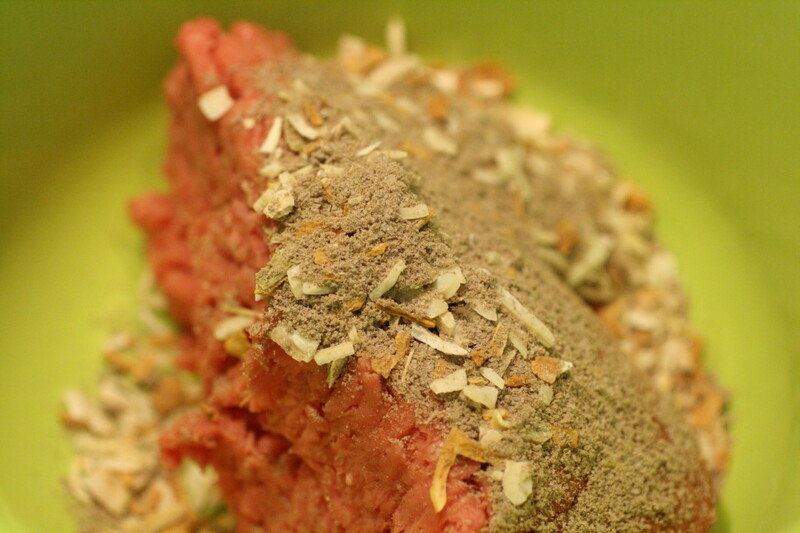 It’s been years since I made a beef patty with onion soup mix. I’m craving one now! Oh! My mom used to sometimes make burgers with Lipton’s Onion Soup Mix! So good! Thanks for the reminder. Can’t wait for Spring to get here so I can start cooking out.